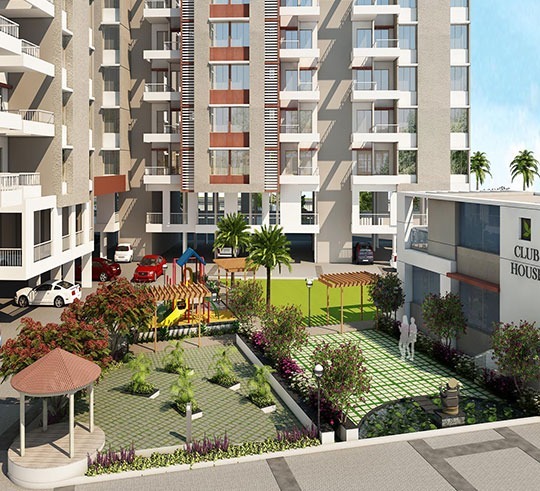 Homedale offers 2 BHK flats in Khadakwasla by Urbane Properties. 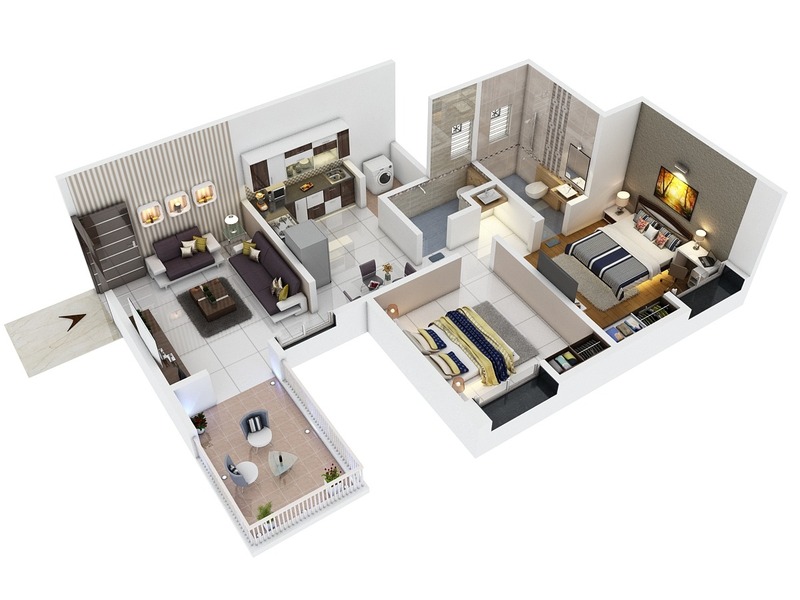 These properties come with Utility Homes with a pleasant ambiance, amenities & safety. Flats in Khadakwasla become more area of attraction as the rates here are considerably affordable from other areas in Pune.